Copyright: Sony Music Japan Label: Ariola Japan. mini album "??? ???" track02. I do NOT OWN THE COPY RIGHT OF THE SONGS. Just for sharing. Please support their album. 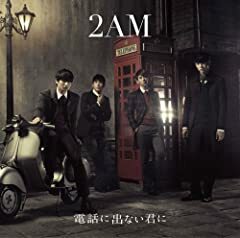 Copyright: Sony Music Japan Label:Ariola Japan.